Oh there are benefits to having a boutique hotel in Marrakech. Namely, you get to play and decorate them the way that you wish. Here's more on the Room of the Sufi Seamstress at Peacock Pavilions. A gold hand embroidered cushion from Om Home. An antique metal tassel from Turkey, hanging in front of shades made from vintage yellow sari silk. Detail of an old hand embroidery bought on assignment in Afghanistan. Table scape with antler and photography books. Door handles made from old Indian print blocks. Old steamer trunk with initials. Cotton percale pillows with the peacock feather embroidered (designed by Vanessa Valencia). Black Moroccan marble mantle, vintage hand embroidery/tassels from Pakistan, old brass vase from Syria, antique map of Paris, black fossil from Morocco. 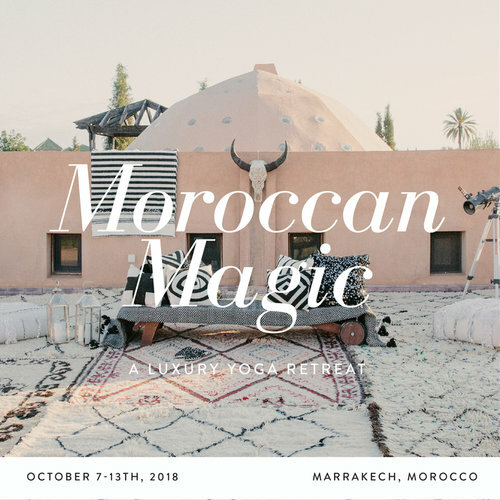 Perhaps you might like to come and stay in Marrakech at Peacock Pavilions? Read more about Peacock Pavilions right here.